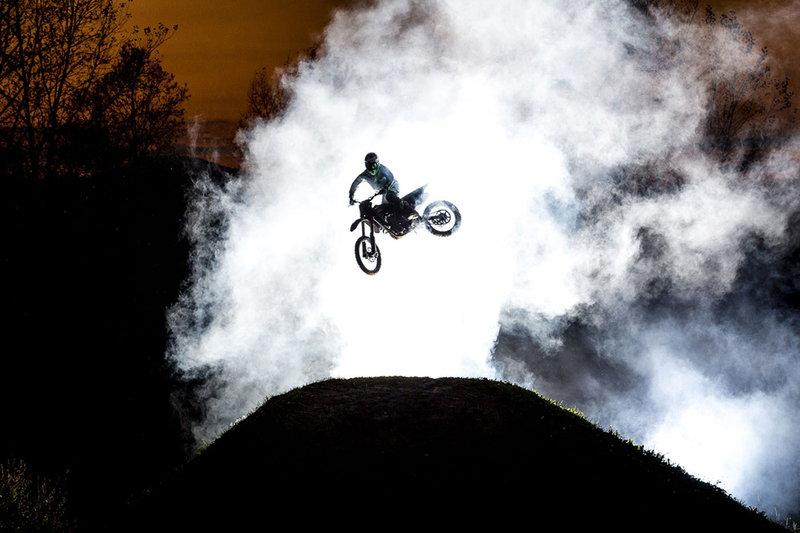 The Daboot FMX Team are renowned for always having fully custom and creative rides. 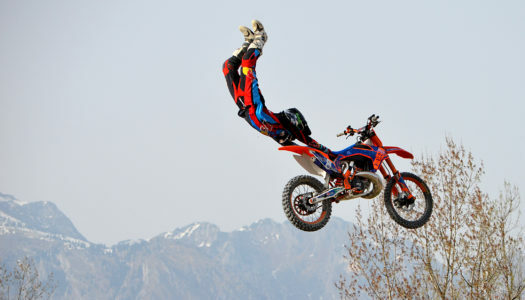 Their latest FMX bike line-up is no exception. 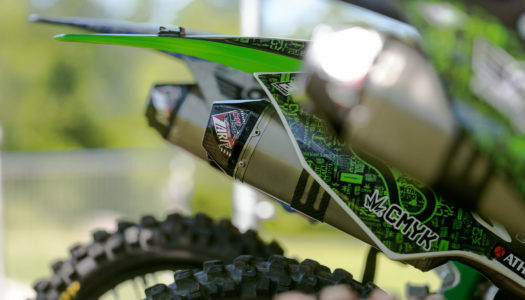 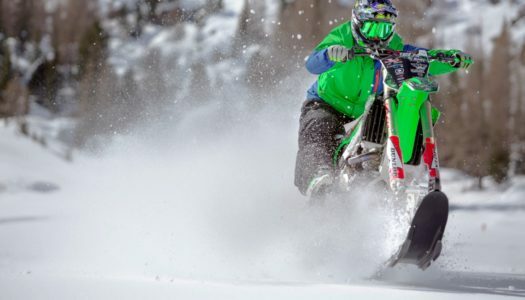 Alvaro Dal Farra Rides His Latest Build | The Kawasaki KX 450 F Magnet! 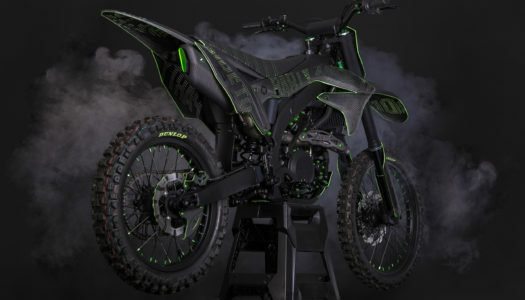 Italian FMX legend Alvaro Dal Farra has today unveiled his latest creation at the EICMA trade show in Italy, his Kawasaki KX 450 F MAGNET!